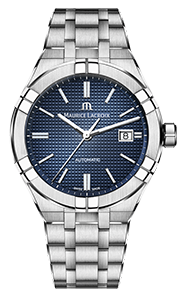 For more than 40 years, Maurice Lacroix watches have been manufactured in the company’s own state-of the-art workshops in Saignelegier. When Desco von Schulthess Company, an internationally operating company, launched its first watch models under the name Maurice Lacroix in 1975, it was able to draw on its long experience in this industry: The company with its long tradition, founded in 1889 in Zurich, had represented wellknown Swiss watch brands since 1946, especially in the Far East. 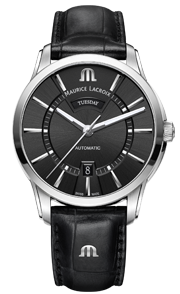 In the early 1960s, the parent company of Maurice Lacroix purchased a business for assembling watches in Saignelegier. Here, in the heart of the Swiss Jura mountains, high-quality timepieces were produced for several name brands of watches, which carried the private label signatures on dial, case, and movement. 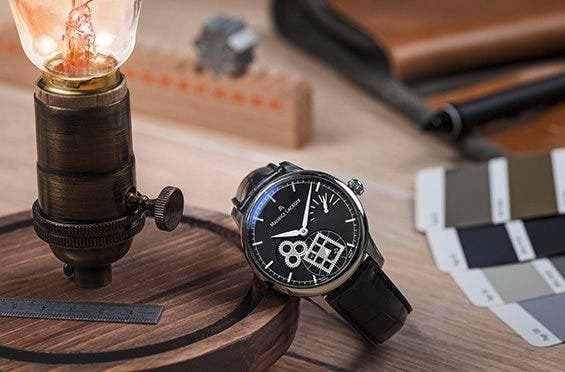 Thanks to its know-how gained from decades of building high-quality watches, it was only a small step for Desco von Schulthess to create its own brand. 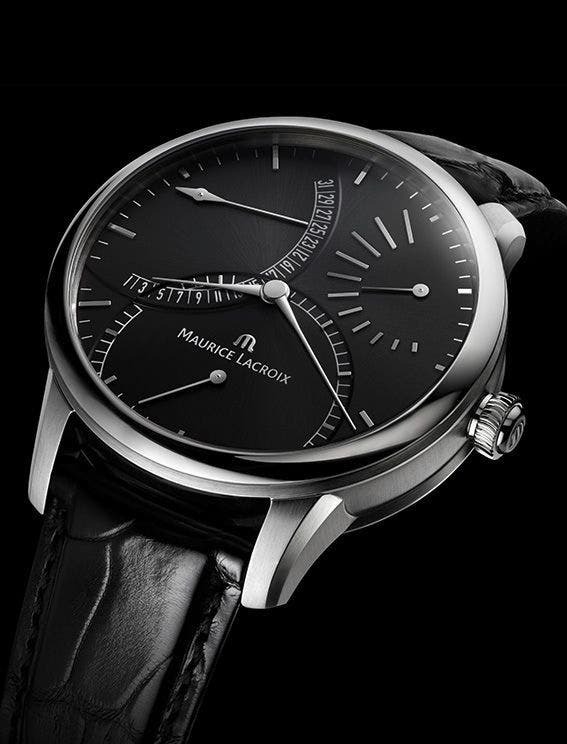 Desco von Schulthess begins watch manufacturing in Saignelégier under brand name Maurice Lacroix. Purchase of case manufacturing plant in Saignelégier. 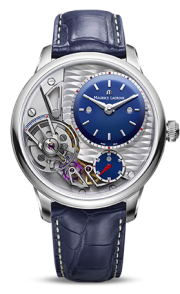 Launch and development of Maurice Lacroix’s Calypso collection. Launch of the 1st Masterpiece Cinq Aiguilles (collection previously called “Les Mécaniques”). 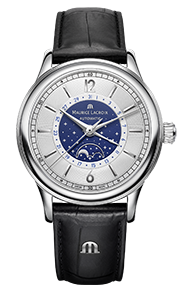 Launch of the first Calendrier Regrograde. 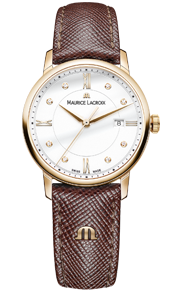 As of October 1, Maurice Lacroix S.A. is an independent legal entity. 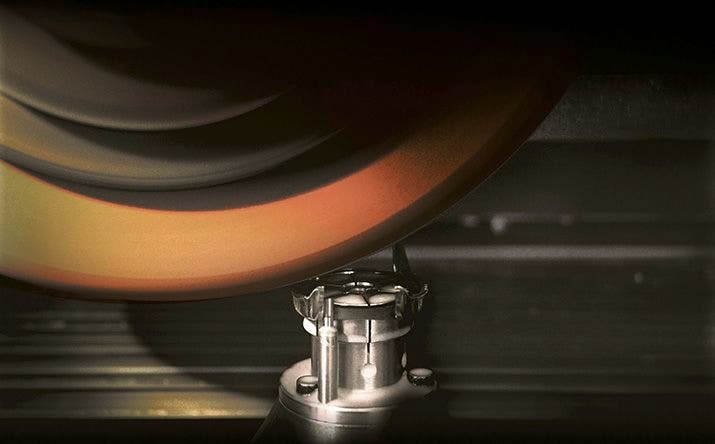 The brand sets up its own workshops to produce complex components for its mechanical calibres. Launch of first in-house manufactured mechanical calibre ML-106. Launch of Masterpiece Square Weel. Launch of Masterpiece Mysterious Second. Launch of Masterpiece Gravity with its silicium assortment. Rebirth of the Iconic Calypso with the AIKON. 25th anniversary of the Masterpiece collection. Launch of the AIKON Automatic. 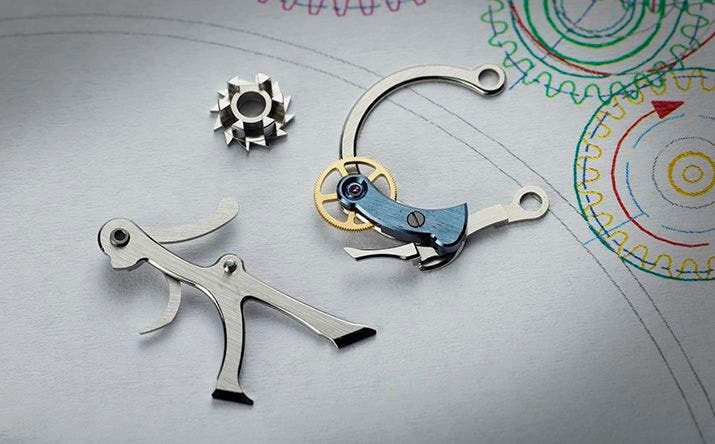 Over the centuries, to the credit of the innovative spirit and perfectionism of its watchmakers, Switzerland has earned a one-of-a-kind reputation. 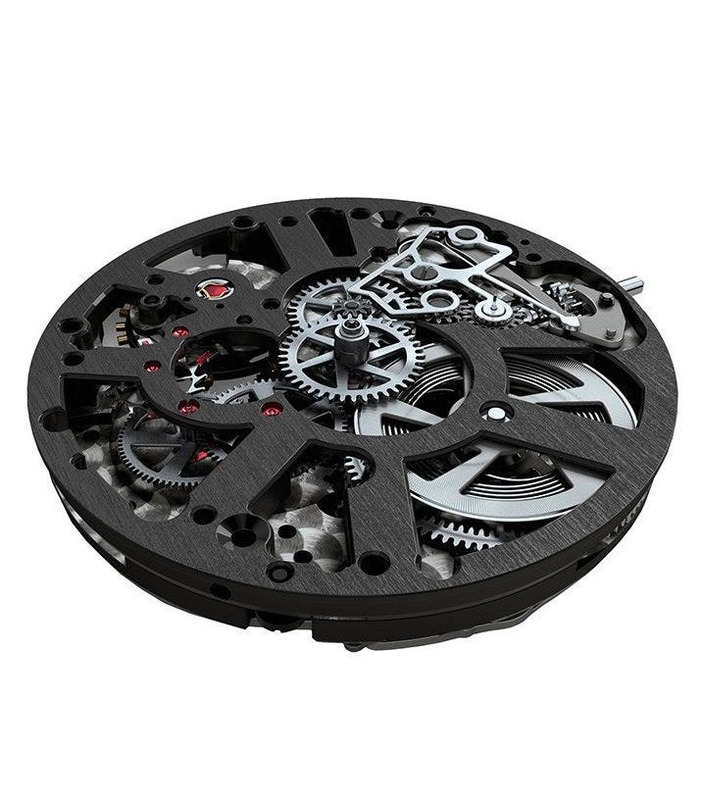 Maurice Lacroix is committed to uphold this tradition and high standard of watchmaking craftsmanship. 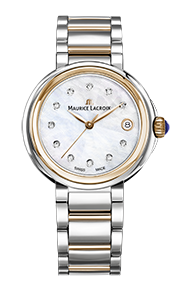 For more than 40 years, Maurice Lacroix watches have been manufactured in the company's own state-of the-art workshops in Saignelegier. 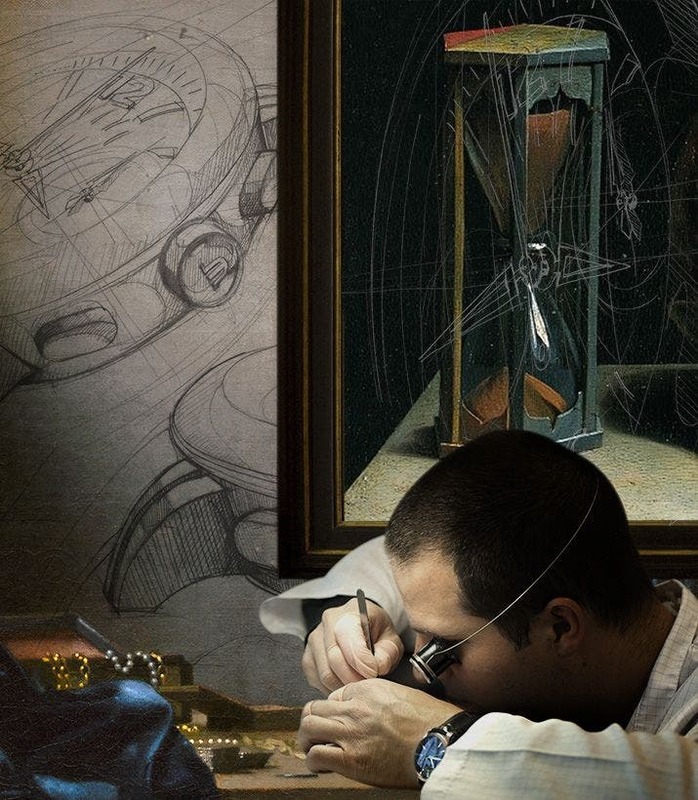 Here, all factors critical to the successful pr,oduction of excellent watches with high perceived value converge: watchmaking know-how, skilled craftsmanship, industrial espertise, technological capability, and, not least, a pronounced sense of quality. 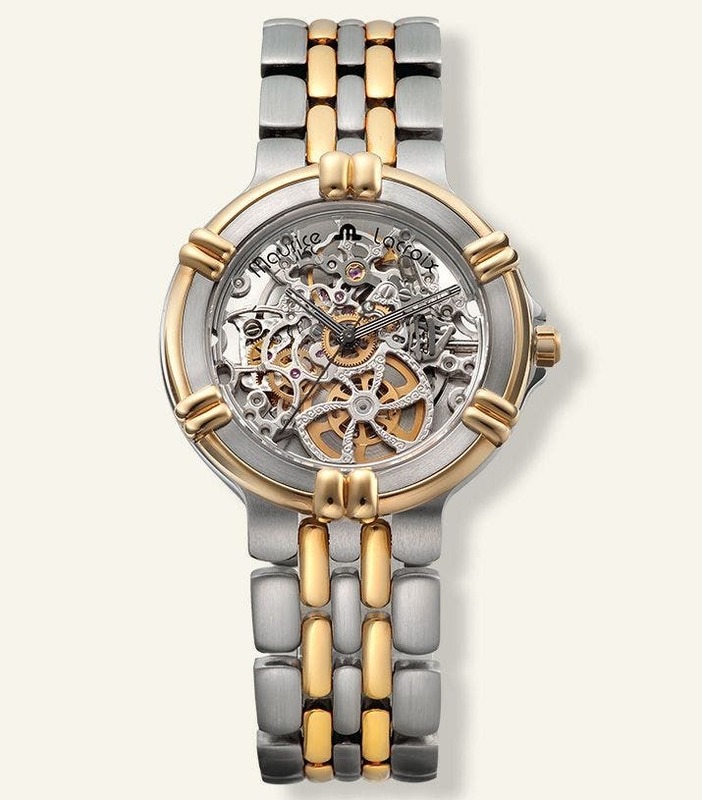 The company has won over a dozen major awards for its watches over the years, with industry panels recognizing its design, ingenious creativity and craftsmanship. It continues to grow, based on a winning formula of quality, reliability, ingenuity and determination, expressed through fresher designs backed by patented technologies. The company relentlessly seeks to deliver a new perspective on time to reward and accompany consumers in their quest of success. It is this “Success is journey, not a destination” which is at the heart of the brand's culture.